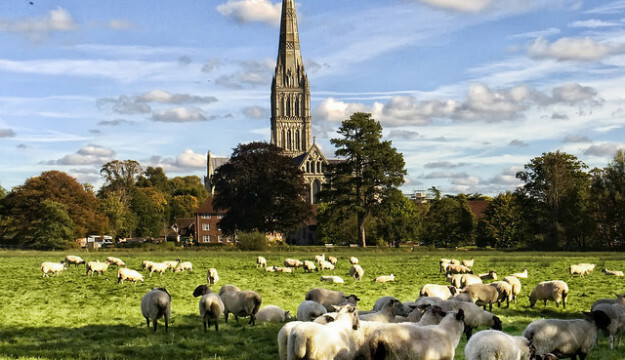 Steve Reed Tourism in partnership with Visit Wiltshire are inviting tour planners from around the UK to attend the FREE VIP Spotlight on Salisbury Tourism Showcase Day on Monday 21st May. The event will include VIP attendance. The special event will commence at 10.00 in the Cathedral Close in Salisbury. 10.00 meet the Cathedral Close to visit Salisbury Cathedral & Magna Carta, and an opportunity to meet a VIP. Tour planners wishing to attend should email Steve Reed at Steve Reed Tourism on steve@stevereedtourism.co.uk or telephone  560288.